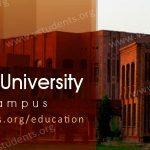 COMSATS University Islamabad (CUI) Admission 2018 are opened for BCS, MCS, BBA, MBA, Ph.D. with graduate and undergraduate programs. 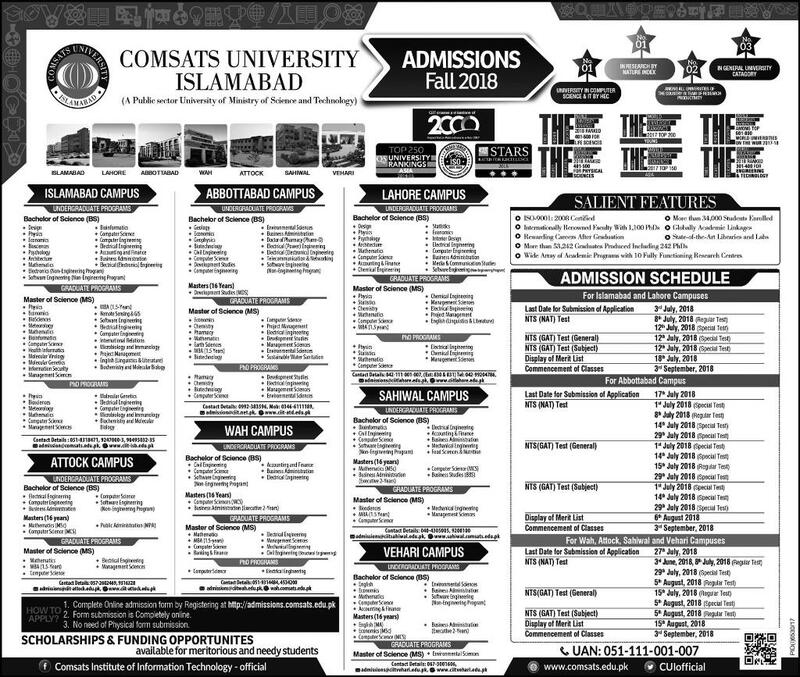 Here we have detailed information about comsats, admission last date, fee structure, entry test, merit list, scholarships, and comsats admission 2018 advertisement. this institute is considered a sustainable development foreign standard institute that is running with the purpose to make less the ever-growing distance between developed and underdeveloped states through efficient ways. Comsats Institute of information technology considered as a no. 1 institution in Pakistan according to HEC (Higher Education Commission) ranking that was established in 1994 in Islamabad. 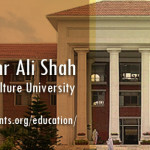 Comsats university is concentrating on different squares of science and technology on first concern basis. Over this country, main activities of the organization are participating through its subsidiaries that are delivering knowledge with modern techniques. 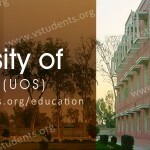 University provides live education session, telephonic support, and video lectures. You can download admission form to apply online or process manually by CUI-Islamabad prospectus for your required program or courses. Comsats undergraduate and master program fall admissions 2018 last date announced for enrollments and entry test. Find latest dates and updated fee structure for BS summer programs below. 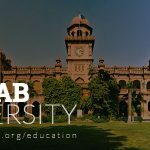 Do check for the admission in NUML Islamabad and COMSATS Lahore Admissions in BBA, MBA, Engineering and more. Admission last date for BS and MS programs in CIIT Islamabad, Lahore, Abbottabad, Wah, Vehari, and Attock are as follows. Comsats Islamabad Admission last date for is 10th July 2018. Last Date of comsats Lahore, Abbottabad Admission last date is 24th July 2018. Abbottabad, Wah, Attock, Sahiwal, and Vehari Campus Last date: 27th July 2018. These dates are confirmed by the official authorities by Comsats Islamabad campus. 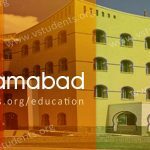 Find all updates regarding Comsats Islamabad Fall admission 2018. Find last date, admission procedure, merit list and all other information regarding seeking admission in the university. Don’t forget to check the latest updates about NCA Lahore Admission as well as IMS Lahore Admission 2018. Find the fee structure for spring 2018 admissions at Comsats Islamabad. 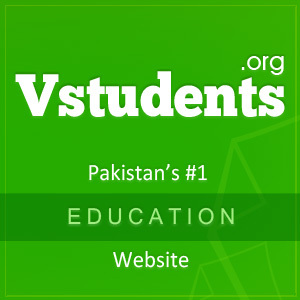 Check semester fee and admission fee for all the offered courses in BS Physics, Math, Psychology, Software Engineering, Electronics, Computer Science, BioSciences, Accounting and Finance and more. The entry test is compulsory for all the candidates who looking for admission in comsats university. Comsats NTS test date 2018 for admissions is 8th July 2018 and for GAT entry test date is 15 July 2018. 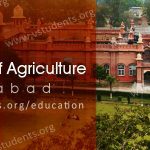 Following are the necessary parameters that you must fulfill for seeking admission in COMSATS Islamabad. NTS-NAT test score with minimum 50% marks. Intermediate or equivalent with 50% marks at least is required for seeking admission. Your Final GPA must be 2.0/4.0 for passing out. A student can get a degree in a minimum of 4 years and maximum of 6 years. Demand Draft from any bank. Copy of NIC / B form and Photographs. Hope Certificate/Affidavit is a must for result awaiting students. Undertaking is mandatory for all the students. COMSATS Islamabad will publish its merit list for Fall admissions 2018 on 18th July 2018. Just after the application submission process, NAT will be conducted. Eligible students will appear in the test. The students who will qualify with the highest percentage will be offered admission in COMSATS Islamabad as well as in all other campuses on the basis of their merit positions. How to apply for admission in CUI? 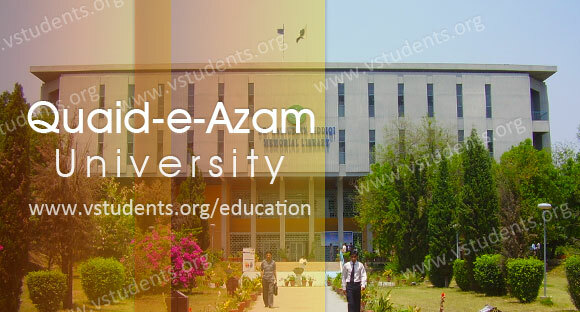 First of all, you have to register on the official website of the university by following the link Click Here and fill the comsats university admission form as per your requirements for graduate or undergraduate courses then print your details and attach your documents with photos, NTS test slip and admission fee. All details are available on the link above for any other assistance. 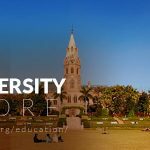 University is offering BS courses in Computer Sciences, Business Administration, Software Engineering and Bachelor of Business studies. Candidates must have Intermediate or equivalent degree holder with the 2nd division from any recognized institute. Comsats Institute of Information Technology declared admissions in masters programs in Computer sciences, Mathematics, Public Administration, English, MBA Executive and MBA consists of 1.5 years, MS Project Management and Banking & Finance. There are multiple scholarships programs offered by Comsats Islamabad like PEEF & Shahbaz Sharif Merit Scholarship (SSMS) 2018. 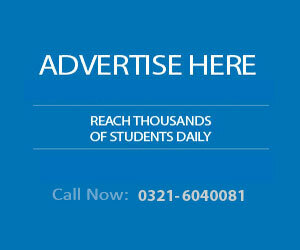 Students must have 2.5 or above GPA in in BA/ B.Sc./ B.Com/ BS/ BBA etc. For more information about the scholarships, you must visit this link. Head office: Park Road, Chak Shahzad, Islamabad, Pakistan. Do you conduct MS in “Management Sciences” in virtual campus (online)?? 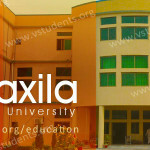 and weekend classes in Rwp/ Isld campus?? Sir plz inform me about fee structure for MA english and hostel system. Are announce english in spring progame also?